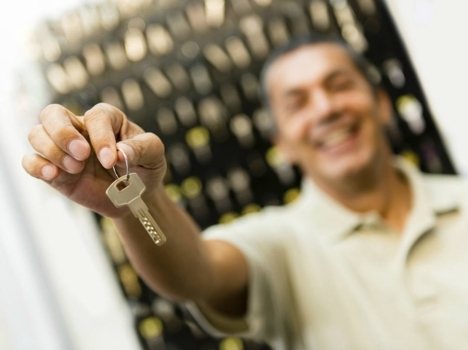 Whether you are looking for automotive locksmith services or residential locksmith services, Island Locksmith is the right choice for you. Since 1985, we have been proudly serving New York, Newark, Bronx, Brooklyn and the surrounding area. Customer satisfaction is our top priority. For more information about our services, call us at (212) 390-5581.